Companies developing or acquiring a retail liquor operation in the Las Vegas valley should prepare for differences in how the application process there compares to other jurisdictions in the country. There are four separate jurisdictions in the Las Vegas valley (each with its own governing body) – the City of Henderson, City of Las Vegas, City of North Las Vegas and Clark County – that all share certain licensing requirements detailed below­.Since many licensing requirements common to the Las Vegas valley may differ from other jurisdictions, companies new to or expanding in the area can avoid surprise and prepare in advance the necessary documentation and business structure by contacting an attorney with specific familiarity regarding Nevada retail licensing. For Individuals – A number of the officers, managers, and owners (direct and indirect) of the entity applying for the license are required to submit applications that detail their history regarding employment, residences, licensing, lawsuits, arrests and governmental questions going back a decade or more. They must provide fingerprint cards and undergo a cursory background check by the local police department. Sometimes applicants must provide detailed personal financial statements, tax returns and bank statements. However, often there are ways to structure the ownership of an entity such that the top tier officers of an organization and its owners won’t have to submit personal applications. For Entities – Copies of the purchase and sale agreements together with lease documents (if applicable) from the business entity applying to hold a liquor license will be required. The entity must document the source of money financing the development or acquisition of the retail liquor operation, including bank statements, financial statements, tax returns and loan documents. Additionally, the entity must provide business organization documents (formation articles, operating agreements, share certificates, etc.) for itself and all entities in its ownership structure. Usually, a liquor license application will not be accepted until the applicable jurisdiction’s licensing department confirms that the location where liquor will be sold has the required zoning and special use permit or doesn’t need them. 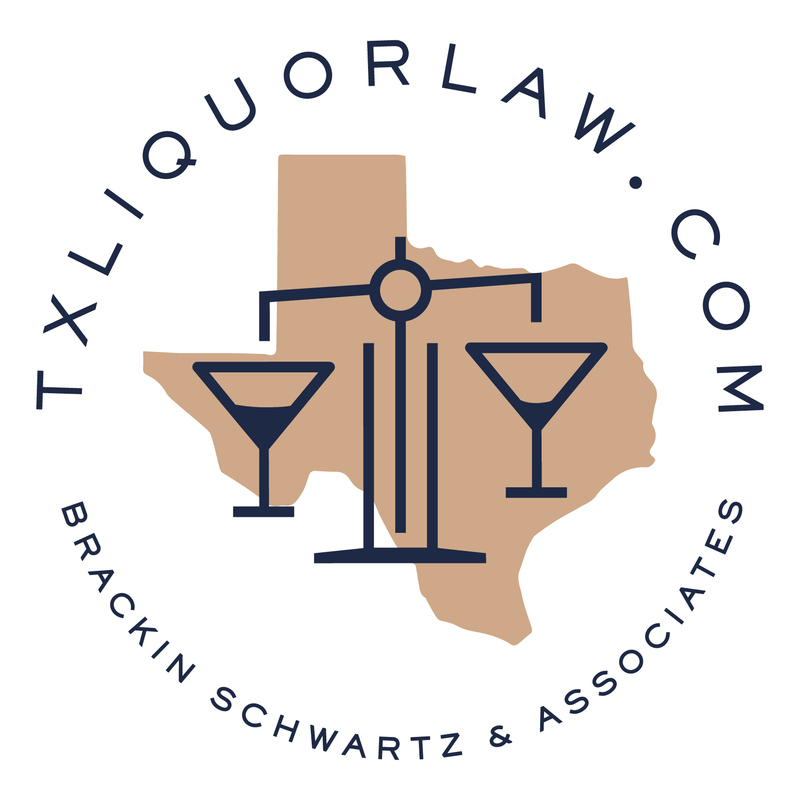 For New Locations – Obtaining a special use permit for liquor sales for a new location usually takes several months and requires an affirmative vote by the relevant jurisdiction at a public hearing. Some jurisdictions will not allow the development of certain types of retail liquor operations within a specified distance of a church, school, daycare facility, residential district, park or another retail liquor establishment. Each jurisdiction has its own unique exceptions to this rule. Most of the jurisdictions charge an origination fee to issue a liquor license for a new location. These fees can run tens of thousands of dollars depending on the type of liquor license sought. For certain types of retail liquor operations, the jurisdictions have requirements for minimum square footage, seating, accounting and the amount of investment. Existing Liquor Operations – Some locations come with special use permits entitling the property to be used for liquor sales. Other locations with liquor operations before special use permits were required sometimes come with grandfather rights that nevertheless allow for liquor sales. Special use permits and grandfathered rights expire if liquor operations cease for a given period of time. Most of the jurisdictions have provisions in place so that such rights can be protected if closure is required because of construction. New buyers acquiring a location with an existing license should pay attention to the expiration dates of special use permits and grandfathered rights. Considerations Beyond Licensing and Land Use – When building a new location or remodeling an existing one, be aware that the Nevada State Board of Architecture, Interior Design and Residential Design has broad and almost complete power to determine what constitutes the unauthorized practice of architecture in Nevada. Even some companies with strict architectural standards and staff that assist with compliance of those standards have been unpleasantly surprised by the scope of what constitutes the “practice of architecture” and paid fines as a result. In addition, while many companies come to Nevada with business models that don’t include gaming, gaming later becomes a consideration because of the competitive advantages it provides. A gaming license application typically adds only a small additional cost to the development or acquisition of a retail liquor establishment. It is cheaper and easier to think about incorporating gaming into a retail liquor establishment earlier rather than later. If interested in more information, please contact David Gutwald directly at [email protected] or 702-382-7014.